The government is being urged to adopt a 'proportionate' response to new long-term antibiotic targets, as the formal negotiation process gets underway. 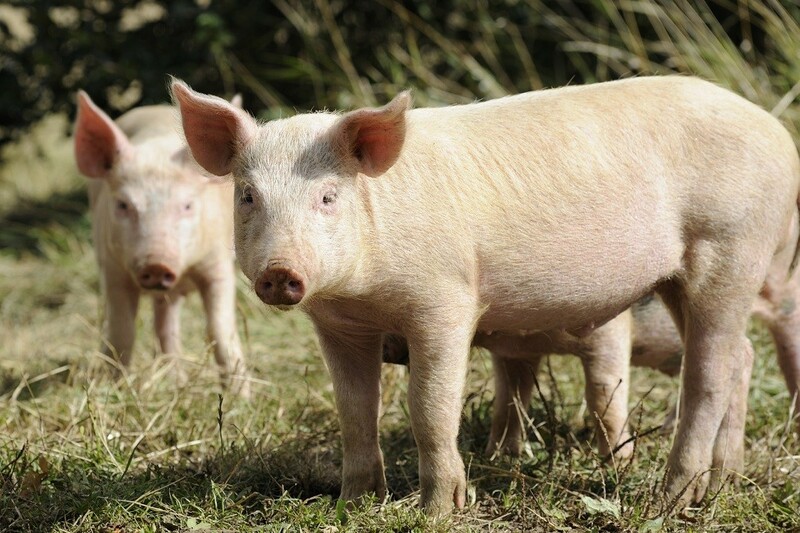 In early June, the National Pig Association (NPA) and the Pig Veterinary Society will submit a joint pig industry proposal to the Responsible Use of Medicines in Agriculture (RUMA) alliance’s Targets Task Force. The final targets, expected to run from a baseline of 2015 until 2020, will be announced in October. Following a reduction in antibiotic use in 2015, a further significant drop is also expected to be announced for last year. Figures released show at the beginning of 2014, 37% of all feed for young pigs contained antibiotics, this halved towards the end of 2016. Commenting one year on from the publication of NPA's widely praised Antibiotic Stewardship Programme, senior policy advisor Georgina Crayford said targets for future reductions must take into account the health and welfare needs of the pig herd. She said: "We have been given the task, supported by the government, of proposing a reduction target and, as we gain a much better picture of antibiotic usage on UK pig farms through eMB-Pigs, we want to make this challenging, yet achievable. "Our proposal will reflect this and we are confident we can agree a satisfactory outcome with Defra, as they have been supportive of our approach from the start. "All parties recognise that drastic reductions over a short space of time could be disastrous for pig health and welfare. "The pig industry is absolutely committed to using antibiotics responsibly, as shown by progress made under our stewardship scheme. "But the changes to infrastructure and management practices on pig farms needed to achieve sustainable usage reductions will require time and investment – and support from Government and the supply chain." • Work is being done to find alternatives to antibiotics, such as through autogenous vaccination, bacteriophage technology and advanced genetic techniques.